At Rosemary Navarro, DDS, Dr. Rosemary E. Navarro and our entire Sylmar dentistry team are dedicated to providing the most thorough and advanced dentistry care available in the most relaxing environment possible. 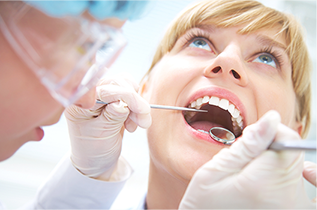 In addition to preventative dentistry examinations and cleanings, Dr. Rosemary E. Navarro and the team at Rosemary Navarro, DDS offer a wide array of cosmetic and restorative dentistry solutions. 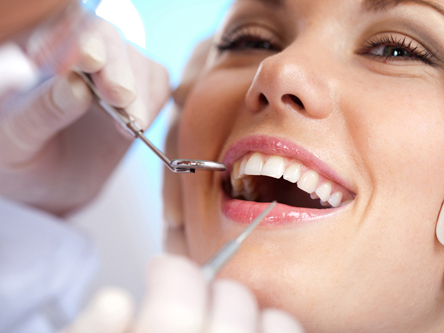 From smile makeover treatments such as porcelain veneers, teeth whitening, and cosmetic bonding, to smile restoration treatments such as root canals, dental crowns, and even dentures, our patients have the full range of dentistry treatments at their disposal. If your silver fillings make you feel self conscious when you smile, or it's simply time to replace them, consider Tooth Colored Fillings. 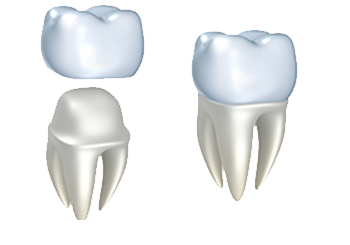 Tooth Colored Fillings are just as durable as they are attractive! Made of composite resin, white fillings match the natural color of your teeth and are an excellent option for small to mid-sized cavities. Tooth Colored Fillings are strong, stain-resistant and require less removal of your tooth structure than amalgam fillings. Dr. Navarro uses state-of-the-art laser periodontal therapy to eliminate bacteria and restore your healthy smile! The truth is that periodontal disease (another name for gum disease) is the leading cause of tooth loss among adult patients. 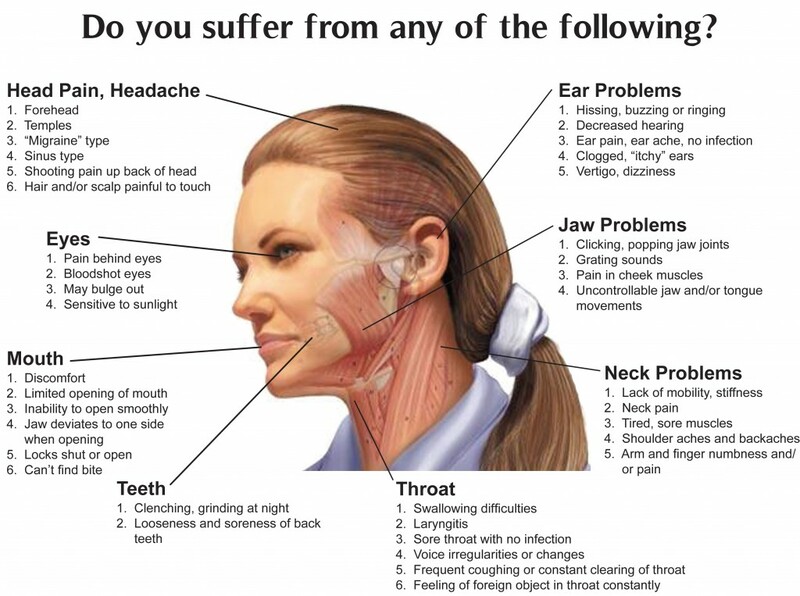 Common symptoms of gum disease include bleeding gums, bad breath, loose teeth (some patients feel that their teeth “wiggle” or shift along the gum line), and eventually tooth and bone loss. Patients suffering from advanced periodontal disease experience periodontal pockets, which are areas where the gum tissue detaches from the tooth root. Additionally, the latest scientific evidence shows that periodontal disease is associated with a number of chronic whole-body illnesses. Gum disease may increase your risk of heart disease, stroke, and diabetes. Periodontal disease is caused by a bacterial infection that has spread to the gum tissue. It used to be that the only way to treat gum disease was with aggressive tooth scaling, root planing and invasive surgeries. Most of the time these measures were only moderately effective and left patients with sensitive and painful gums. Now, however, Dr. Navarro has an effective alternative to traditional cut-and-sew gum surgery—LANAP laser periodontal therapy! 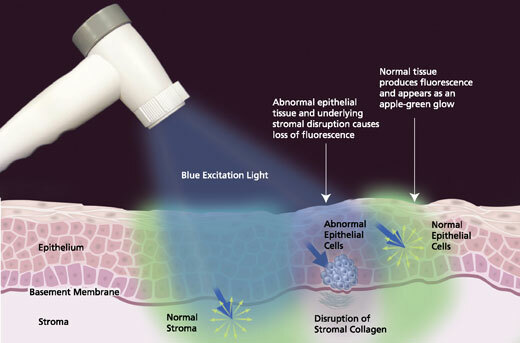 LANAP stands for “Laser Assisted New Attachment Procedure.” This treatment uses energy from a safe, FDA-approved Periolase laser to kill bacteria and remove diseased gum tissue. Then Dr. Navarro cleans the tooth root of tartar build-up and bacteria with an ultrasonic cleaning instrument. 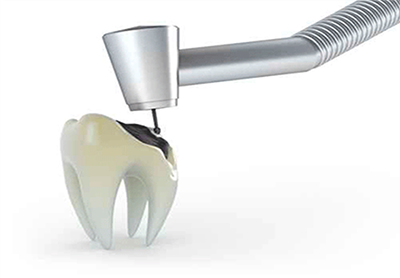 Once the bacteria and debris have been eliminated, he once again uses the laser to seal the treated gum tissue—promoting gum healing and reattachment to the tooth. Regular care for children is extremely important for setting a great foundation for a lifetime of good oral hygiene and a healthy smile. 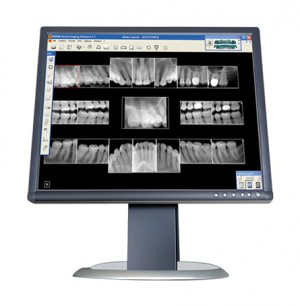 At Rosemary Navarro, DDS, we provide dental care for the entire family, including infants, children and adolescents. As a pediatric dentist, Dr. Rosemary E. Navarro is experienced in providing dental care for infants and children and strives to make these special patients feel comfortable during their examinations and treatments. Your child should have his or her first dental appointment after the first tooth appears and before his or her first birthday. While children do lose their "baby" teeth, or primary teeth, these teeth are instrumental in helping children speak and chew properly. Additionally, these primary teeth create a path for their permanent adult teeth to follow when they erupt. Dental check-ups are also important opportunities to create a good foundation for ongoing oral hygiene and give parents the chance to ask any questions they have about a child's oral health. You child's first dental visit will include scaling and polishing, fluoride treatment, a soft tissue examination, brushing and flossing instructions, a developmental examination, and nutritional counseling for maintaining good oral health. In addition to regular examinations and cleanings, Dr. Navarro may recommend further services to protect your child's oral health. 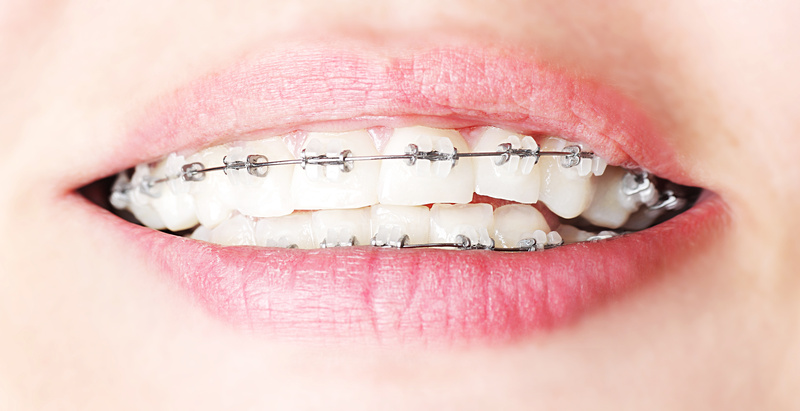 Other services provided in our Sylmar office include sealants, fluoride, and mouth guards. Preventative sealants help to protect the teeth from decay. 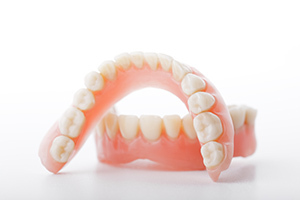 They are made of clear plastic and are applied to pits and grooves in the teeth. Before applying sealants, the tooth is cleaned and dried. Fluoride treatments are also essential to preventing tooth decay for both children and adults and are part of a regular dental examination and cleaning. Mouth guards, "night guards," or athletic guards, may be recommended for children that constantly grind their teeth at night, clench their jaws, or are extremely active in sports. Mouth guards can protect the teeth from excessive wear and tear and can prevent severe dental trauma for kids that are highly active or athletic. 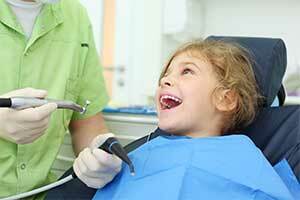 At Rosemary Navarro, DDS, we provide restorative dental services for children in addition to preventative care. Children can suffer cavities, broken teeth, or malformed teeth just like adults. Our Sylmar dentist and staff are trained to provide restorative care to meet the specific needs of children while helping them to remain calm and comfortable. Call 818-833-7216 to schedule an appointment for your child today.